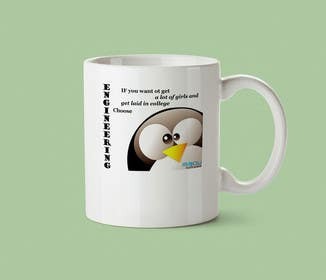 I would like to gift some coffee cups to our engineers. 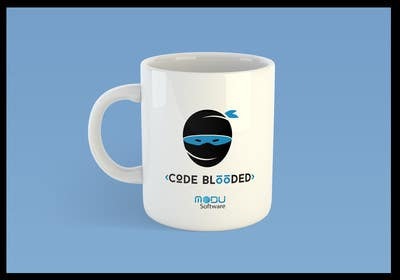 We are devoted to open source, hence, I need an original, funny, modern design involving Linux/Tux, Java/Duke and/or Android Robot, one of our company logos ([login to view URL]) and a short text. 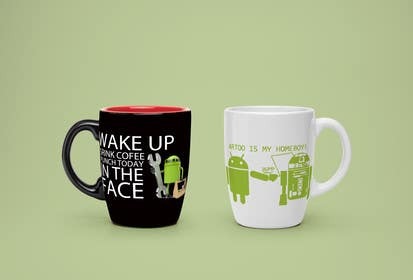 It can be a joke or something personalized like "Name (Java Ninja)" or "Here drinks a Linux Guru: Name" or sometning like a command line , for example: "alison@localhost:$ sudo apt-get install coffee"
Quisiera regalar unas tazas de café a nuestros ingenieros. Somos devotos del Software Libre así que necesito un diseño original, divertido, que involucre Linux/Tux, Java/Duke y/o El Robot de Android, un logo de nuestra compañía ([login to view URL]) y un texto corto. Puede ser un chiste o algo personalizado como "Nombre (Java Ninja)" or "Here drinks a Linux Guru: Nombre" o algo como un comando del terminal, por ejemplo: "alison@localhost:$ sudo apt-get install coffee"
Can we discuss the details in a mail.? I have a cool idea for you!